Believe that you can succeed! Pursue your aspirations with persistence. The thought of being the first in my family to earn a college degree has deeply inspired me to continue on that path. As an Ada Comstock Scholar from Smith College, I remember the day that I received my acceptance letter. While the sun was shining down on me, in the parking lot of the Middle/High School complex, I opened that letter. I was scheduled to manage 4 after school programs, an adult GED program, and had 3 children waiting for me at home. My youngest was entering kindergarten. In the weeks that followed, I thought Smith College made a huge mistake by sending me that acceptance letter. That letter was meant for someone else. There must have been a mail merge mistake! I was just a mom and community volunteer, certainly not worthy of Smith. Yet, my thirst for something better for my life, for my children, family, friends and community gave me the fierce passion to persevere. Here’s a trick from Stephen Covey in his book: The 7 Habits of Highly Effective People, Habit 2: Begin the with the end in mind. What is your destination? What are your aspirations, your values? To better align career pursuits and aspirations, seek out resources. Attend workshops, conferences, take some classes, take webinars, read blogs and read relevant publications to constantly be on top of the changes in the nonprofit landscape. A few years ago, in a TED Talk, Simon Sinek shared the way human beings receive and respond to messaging: People don’t buy what you do; they buy why you do it. He used a powerful illustration noting that Dr. Marin Luther King did not send out formal invitations to his speeches, nor did he have the date on a website. Yet, people came to hear him speak, because they believed in what he believed. A couple weeks ago I attended a conference with Kim Klien: Building a Resilient Fundraising Program. She had us develop a statement to use prior to an elevator speech, or sharing our mission statement. Although they are generally good, they are the goal oriented things we do. People often forget goal oriented discussions. Instead she encourages starting a nonprofit conversation with an organizational statement beginning with, “We believe”. We only live this life once, so it is important to be of value by using our time, talent and treasure to make positive lasting change for good. We will never pass through this moment in time again, so pursue all of your aspirations with persistence. 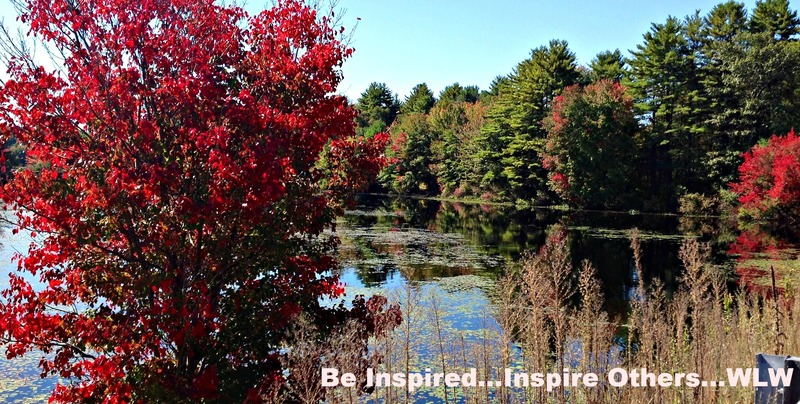 Be Inspired Chronicles · Be Inspired…Inspire Others… © Wendy Lane Wright and Be Inspired Chronicles, 2013 – 2014. Unauthorized use and/or duplication of this material without express and written permission from this blog’s author and/or owner is strictly prohibited. Excerpts and links may be used, provided that full and clear credit is given to Wendy Lane Wright and Be Inspired Chronicles with appropriate and specific direction to the original content.